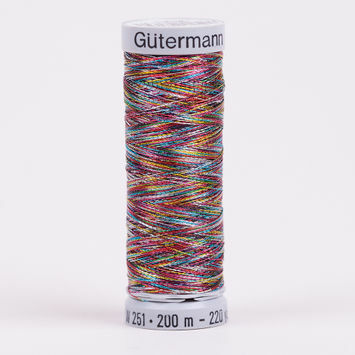 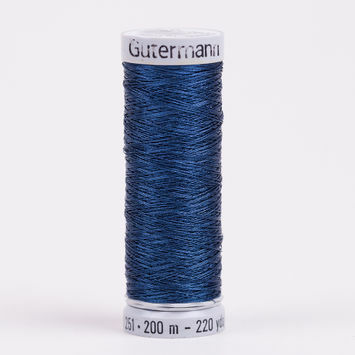 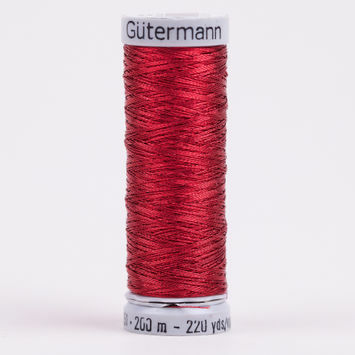 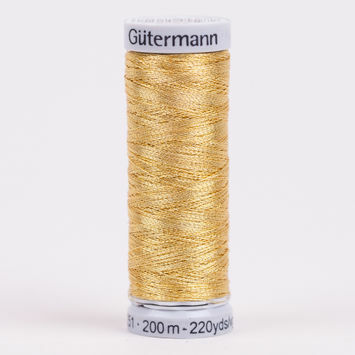 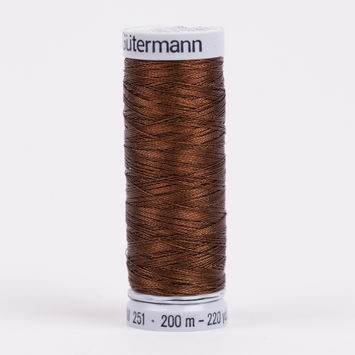 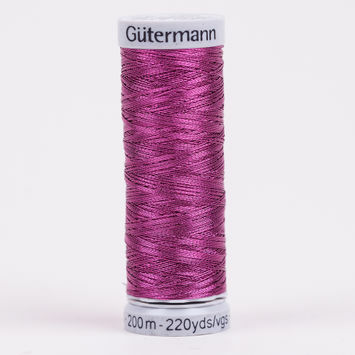 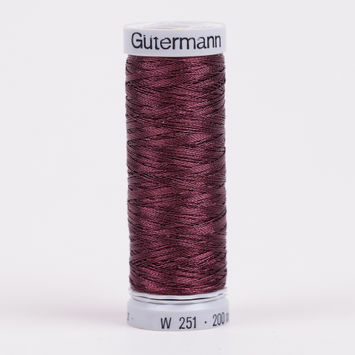 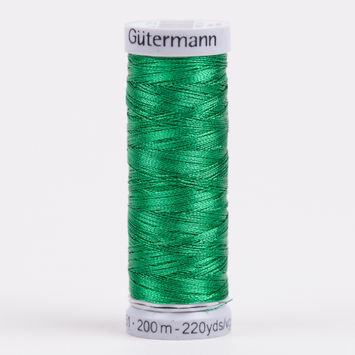 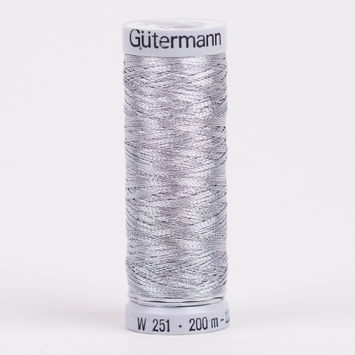 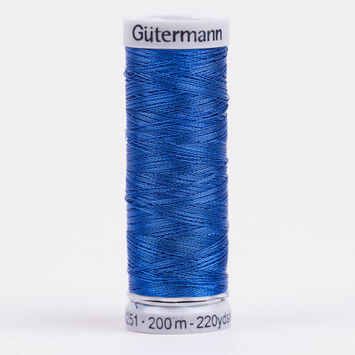 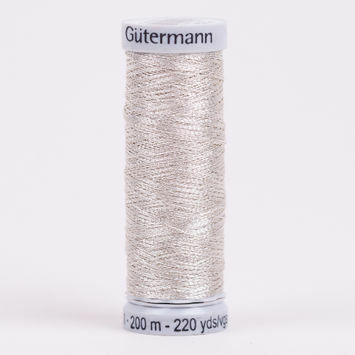 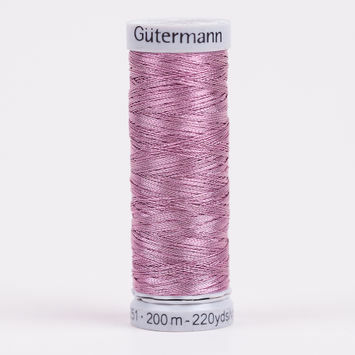 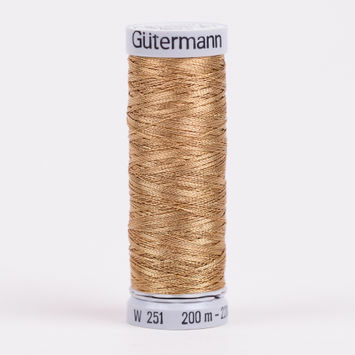 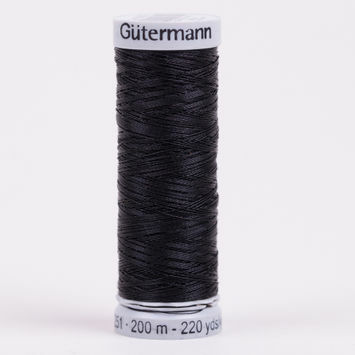 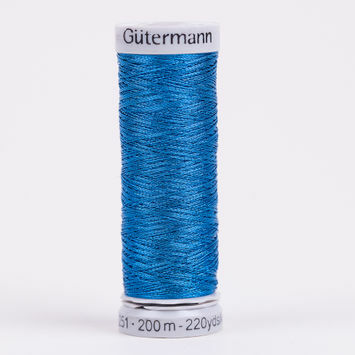 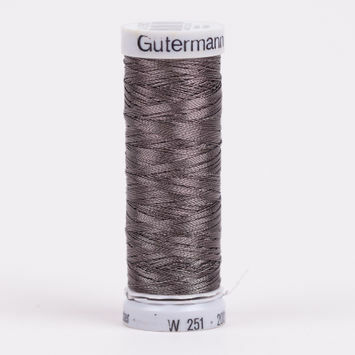 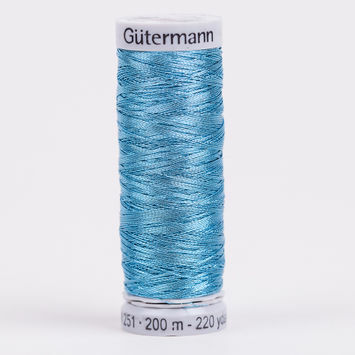 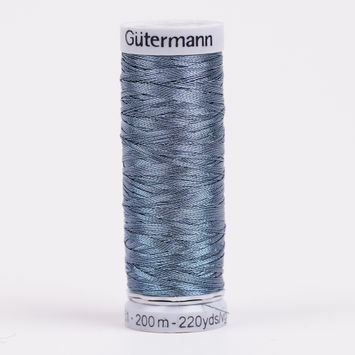 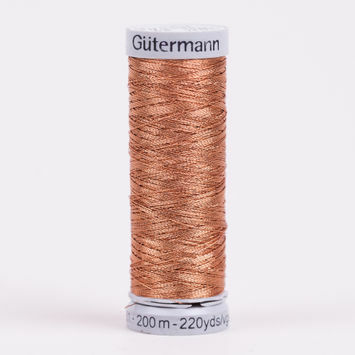 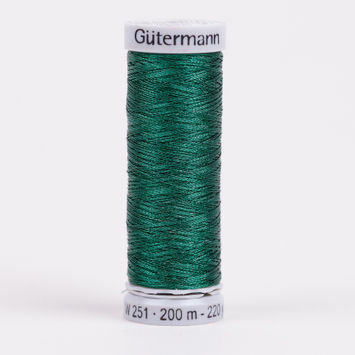 Metallic threads are used for all kinds of applications, including ornamental stitches, decorative seams, a metal effect for all embroidery motifs, and more. 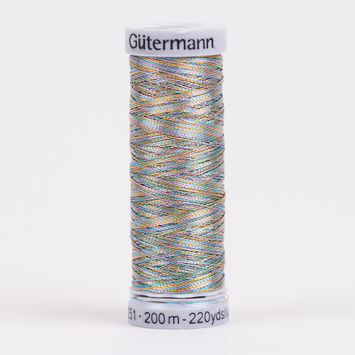 Made from 100% polyester, they give off a twinkling appearance and a shimmering effect. 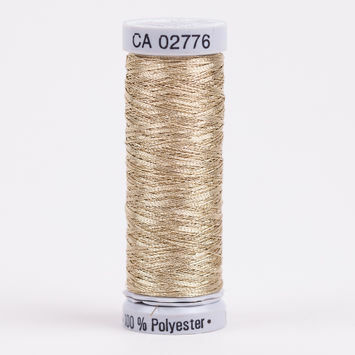 Sew in style with mood’s wide-ranging selection of metallic threads!